A sweet little set – one that brings together some of the grooviest cuts ever recorded by Japanese singer Yasuko Agawa – one of the leading lights of the overseas scene at the end of the 70s! 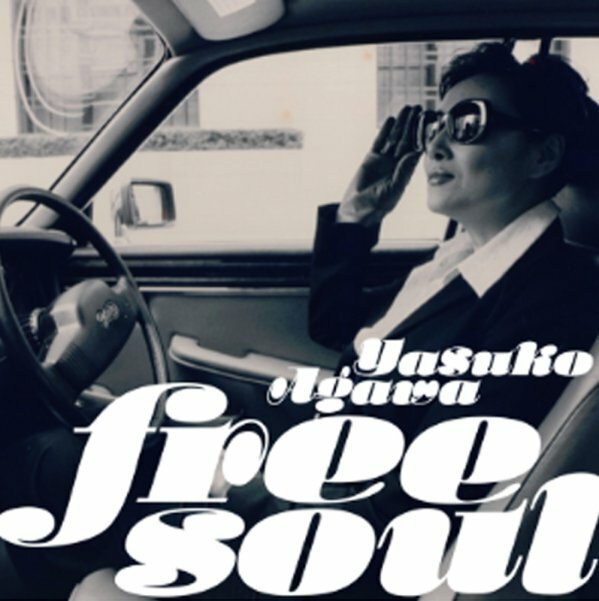 Yasuko's got this really special blend of styles – a bit jazz, a bit soul, often polished a bit in production, but never in a too commercial way – and occasionally set up with some Latin or Brazilian touches in the rhythms, which makes for some mighty nice grooves! Yasuko always able to transcend both the more AOR city pop styles of the time, and some of the more conventional Japanese soul – a very hip singer, as you'll hear on these 19 tracks that include "LA Nights", "New York Afternoon", "Skindo Le Le", "Seabird", "Velas", "Zanzibar", "Pardon My English", "The Universe Is Calling You", "Island Breeze", "Until You Tell Me", "It's My House", "Take A Holiday", and "In The Name Of Love". © 1996-2019, Dusty Groove, Inc.